We read in books and hear from people that Cheetah is the fastest animal on the planet. 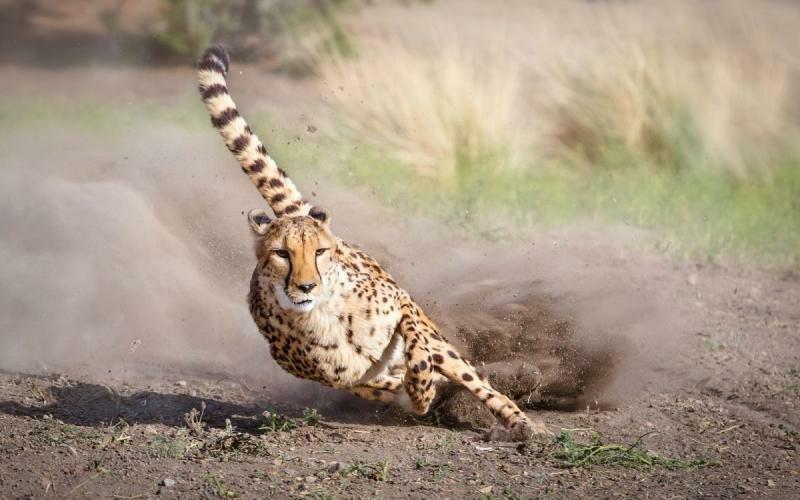 Hearing it for the whole life has made it obvious to us that the animal is the fastest, and we do not even take a second to answer the fastest animal question with Cheetah. But Cheetah is not the fastest animal on earth, yes you have been believing the wrong fact for your whole life. Cheetah comes at the fifth position when compared with all of the speedsters, and the one who tops the speed is the Peregrine Falcon. 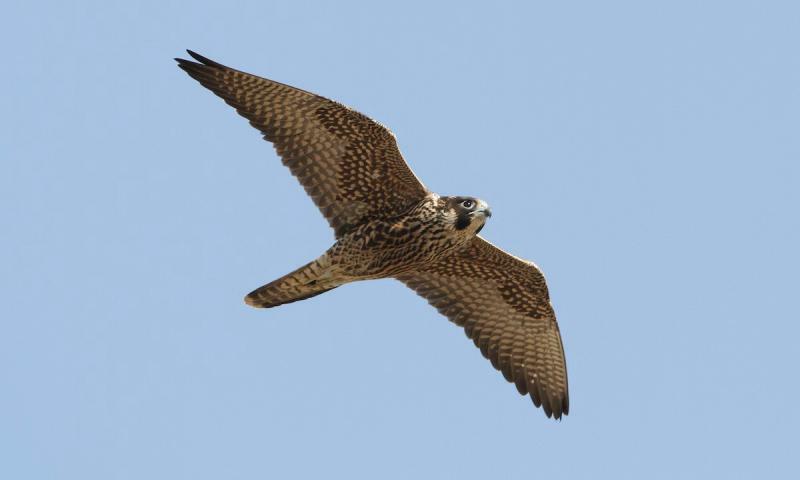 The speed of the Peregrine Falcon is 322 km/hr and that is almost double of the second fastest creature so there is not even any competition. No wonder you don’t know; you wouldn’t have considered the ones flying in the sky. No doubt when it comes to land Cheetah is the fastest, but not when land, water, and sky all are considered. In the water, Sailfish is the fastest with 110 km/h and they are ruling the sea world with their speed. But the Sailfish is still not faster than the Cheetah (113 km/hr); Peregrine Falcon is the fastest, the other animals that are faster than Cheetah are: White Throated Needletail (171 km/hr), Frigate Bird (153 km/hr), and Spur-Winged Goose (142 km/hr). 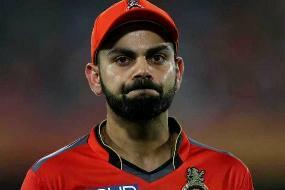 The creature is not that large though, they are around 19 inches, weigh around 19 to 56 ounces, and feed on shorebirds, and ducks. 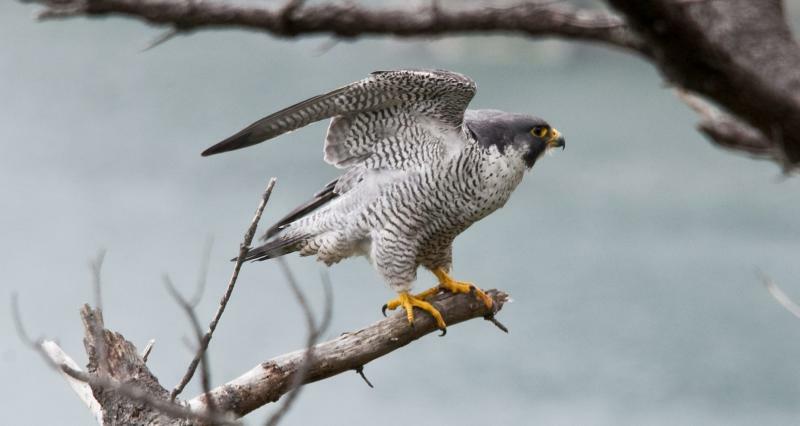 National Geographic said, “ Peregrine Falcons are among the world’s most common birds of prey and live on all continents except Antarctica.” The fastest creature might have gone extinct in the previous decades but with the captive breeding program and use of fewer pesticides the number was highly increased and now they are safe.